Looking for the Perfect Full-Time OR Weekend Property? Well Voile, You Have Just Found It! This Beautiful +/- 20.531 acre Tract has it All. A +/- 1877 Sq. 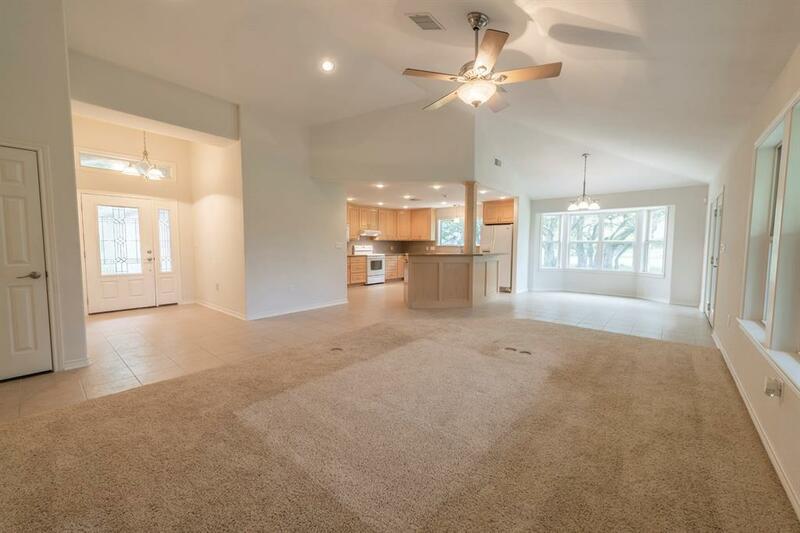 Ft. Home Built in 2008 Offering 3 Bedrooms, 2 Bathrooms, a Spacious Kitchen complete with an Island, Bright and Airy Dining Area, a Screened In Porch and so much more! 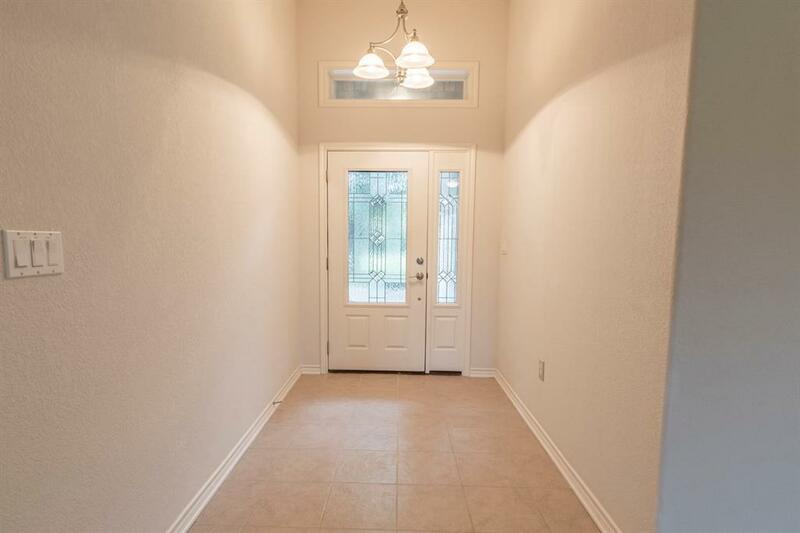 !Very very clean and ready for immediate occupancy. The Home is Nestled Among Amazing Sprawling Live Oak Clusters and Nicely surrounded by a Net Fence and Wrought Iron Gate. 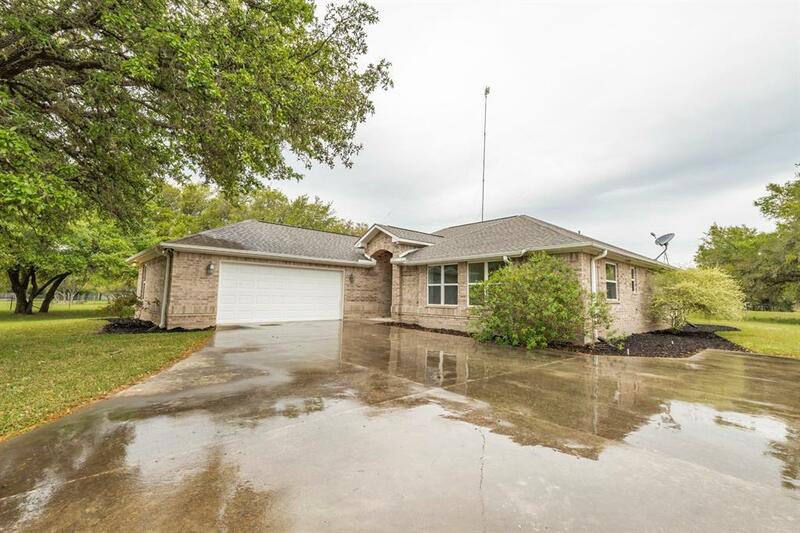 The Acreage will be a Comforting Haven for You and Boasts Beautiful Live Oak Trees Throughout the entire Tract. No Rural Property Would be Complete without a Pond and YES there is a wonderful one here! Agricultural Exemption in Place! The wildlife here is amazing too! 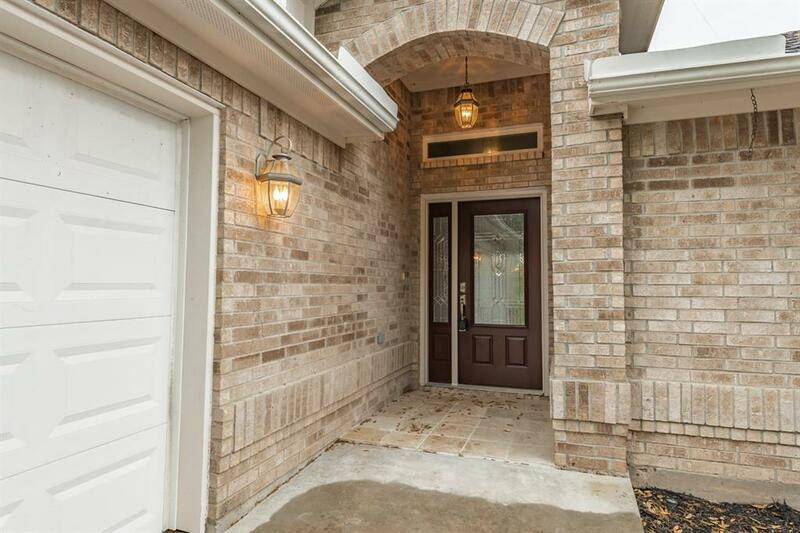 Being Located Approximately 4 miles South of I-10 from Columbus, makes this One the Obvious Choice for your Full Time or Weekend Get-Away as a Nice Fast Commute to Houston, Austin or San Antonio. Hurry !! Call today!